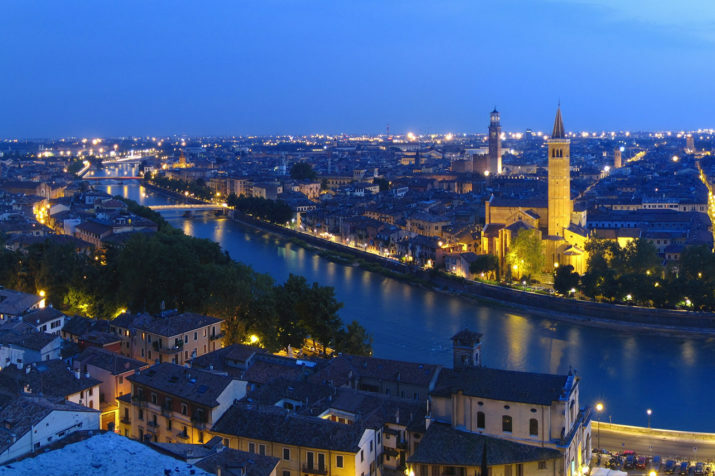 We start off in Verona, the city of Romeo and Juliet and visit the vineyards and wineries of the Valpolicella region, in the hills just above Verona, famous for their Amarone wines, visiting premium wineries such as Bertani and Quintarelli. We continue north vernighting in the magical city of Trento at the foothills of the majestic dolomites with its renown Ferrari sparkling wines and San Leonardo’s finest reds. We continue climbing north to Alto Adige which boasts some of Italy’s finest white wines and Pinot Noirs. We end our trip in the Dolomites at the historic Relais Chateaux Hotel Rosa Alpina and dine at the two star Michelin restaurant St Hubertus. Optional snow walking in the Dolomites is a must!